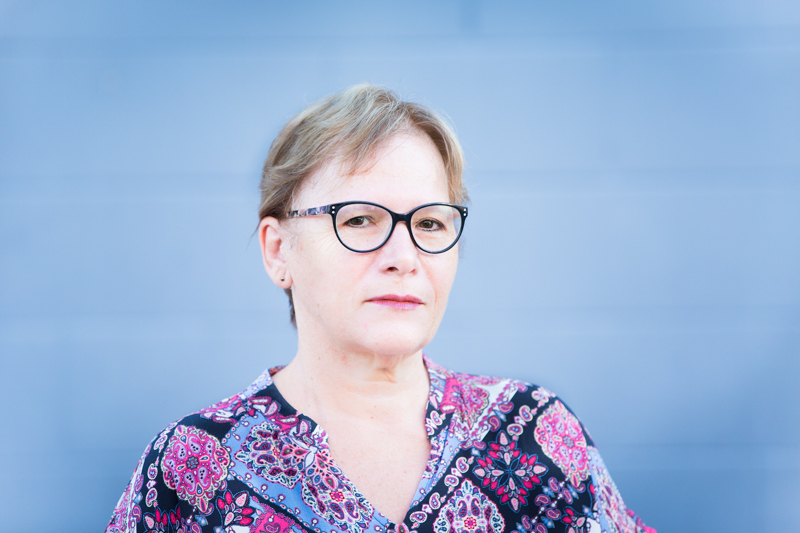 Professor Judith McLean is currently Chair Arts Education (QUT/QPAC) and Scholar-in-Residence (QPAC). She is also a company Director; Tourism and Events Queensland. Judith has extensive experience in the performing arts, events and education areas working as an educator, director, executive coach and company director. Over the past 12 years she has led management and executive leadership programs in corporate settings, including the health, defence, financial, media and public sectors. Her position as Chair in Arts Education and Scholar in Residence is a joint appointment between QPAC and QUT's Creative Industries Faculty. In her role she is responsible for leading the development and execution of the educational strategy and engagement presented at QPAC; contributing to the programming of education strategy; reviewing, critiquing and building a broader education framework around QPAC's program of presentations and activities, including Out of the Box (OOTB) and leading executive development workshops across corporate, government and non-government sectors. Jacinta is a legal practitioner, currently working as a Court Coordinator at the Townsville Youth Justice Service Centre. She has spent her life in Townsville, studying law and social work at James Cook University and working across a variety of private, government and not for profit roles. Jacinta was previously a manager at the local RSPCA shelter and gained invaluable experience working within a not for profit organisation. With a keen interest in the community, Jacinta holds a position on the James Cook University Animal Ethics Committee and has volunteered with the Vinnies Refugee Assistance Program and the RSPCA. Jacinta is passionate about ensuring the cultural and economic longevity of the region, with a focus on raising awareness of the financial and health benefits that a thriving arts community can have on a city. Bridget Hart is an executive director specialising in the creation of experiences for humans through partnerships, relationships, connection and communication. 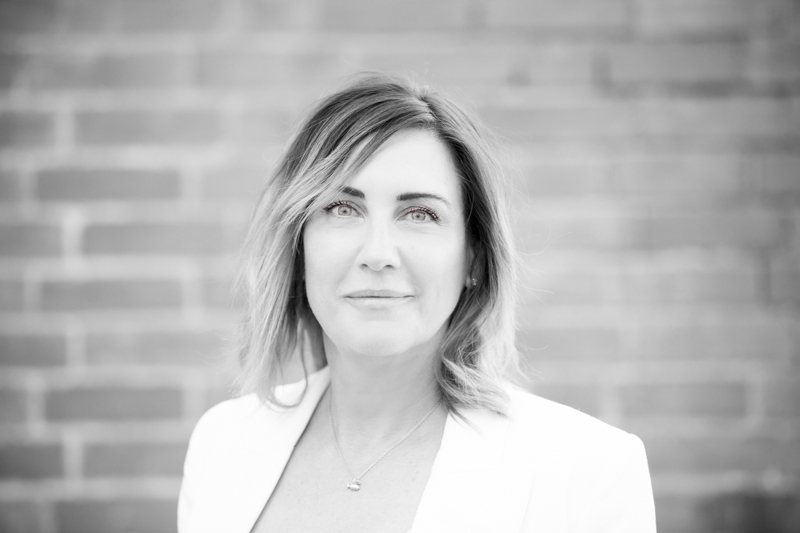 Bridget is a Director at Aspect EIGHT - a boutique event agency - servicing the Financial, Retail, Health & Fitness, Pharmaceutical, Travel & Tourism, and Food & Wine industries producing large scale corporate & public events nationally and globally. She is a serving board member and the head of Sponsorship & Fundraising at Dancenorth – North QLD’s premier contemporary dance company. Bridget is passionate about forging authentic, sustainable and viable connections through communication, events, and people. Cr Coombe's vision of Townsville is of a vibrant community with a thriving economy offering broad based business, employment, education and lifestyle opportunities. Her career has spanned both corporate and not-for-profit sector and she also enjoys contributing to the local community volunteering with many organisations including the RSL, Arcadian Surf Lifesaving Club and as immediate past President of the Hermit Park Tigers AFL Club. With a passion for inclusive economic development, she will work to bring focus to events, tourism and local arts and culture that grow both our economic and social capital, while showcasing the lifestyle of our city. Marg Naylor is currently Project Officer with the James Cook University Art Collection, facilitating and managing items within the Collection. Marg has a wealth of experience in the arts and education sector. She has worked at two regional galleries in the areas of public programs, marketing and collection management and has been a Lecturer, Tutor and Teacher of Visual Arts and Crafts. Marg was previously the Chair of Craft Victoria, an Education Manager in Business Administration in the TAFE sector and sat on a number of state and national committees reviewing curriculum and engagement with industry. Marg has governance experience having worked on numerous boards over a 40 year period, convened the first Australian Fibre Conference, organised major events and fundraisers and is currently also a Board Member of the Barrier Reef Orchestra in Townsville. Sandra Wallace is the Academic Head of Accounting and Bachelor of Business Course Coordinator at the College of Business, Law and Governance, James Cook University. Since arriving in Townsville in 2014, Sandra has been actively involved with the local community. She is currently a member of the NQ CPA Australia Branch and held the position of Secretary in 2016 and 2017. Her appreciation and understanding of the importance of ensuring the sustainability of local businesses motivated her to become a Director of Dancenorth. John Drummond Montgomery is Tourism and Events Queensland's Group Executive Events. Prior to joining TEG., John was regarded as one of Australia's most innovative theatrical lighting designers, John's skill is well demonstrated by his diversity: opera, ballet, theatre, rock concerts, arena and special events. John has created lighting for performance, events and architecture in 95 cities in 37 countries on five continents. Amongst many, he has worked with The Sydney Dance Co, Nederland's Dance Co, Het Nationale Ballet, Bat Dor Dance Co of Israel, Opera Australia, Australian Ballet and National Theatre Zaire. He has worked with the best choreographers and directors around the world but counts the creative relationship with Graeme Murphy and Kristian Fredrikson as a career highlight. John was International Marketing Director for Bytecraft (now PRG) and was responsible for internationalising Bytecraft's stage automation and lighting systems, culminating in Australian Theatre Technology being purchased for the world's biggest theatre, the China Grand National Theatre in Beijing. After his appointment as Australia's Consul General (and Senior Trade Commissioner) to Japan based in Osaka concluded, John returned to Australia where he was responsible for the creation of some of the biggest outdoor events Australia has seen, including VIVID Sydney, "Breakfast on the Bridge" the celebrations for the Sydney Harbour Bridge's 75th birthday and (as Executive Producer) the Sydney Festival's inaugural 'Festival First Night'.